Robert Smith: An Offense Where Haskins Runs The Ball Gives OSU It's Best Chance Against UM. 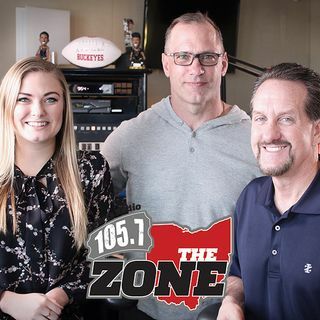 The former Buckeye/NFL running back and current FOX CFB analyst joined the show on Wednesday to preview "The Game" and give his thoughts on Dwayne Haskins running the ball and how it could give Michigan's defense fits. Robert also thinks Urban Meyer's health concerns are a little overblown by the national media.